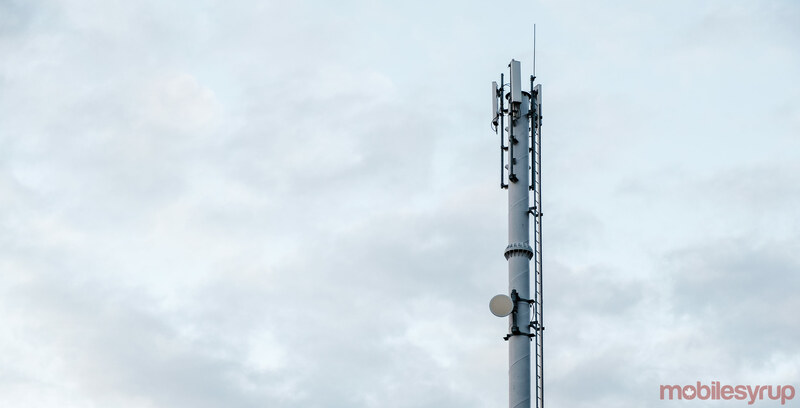 While most researchers have been focusing on cybersecurity concerns with 5G, several South Korean researchers have found 36 vulnerabilities in the Long-Term Evolution (LTE) network. Some of these vulnerabilities are trivial like getting disconnected from a cell network, but others are as bad as being able to eavesdrop and control data. The researchers used a custom “fuzzing” tool that fed a lot of random data into the network in order to find irregularities. Engadget reports that these problems are also not consistent with carriers. Carriers could have different vulnerabilities based on their networking equipment, the report said. It noted that the research team plans to present its findings at a conference in May. They intend to share their tool to detect vulnerabilities with carriers and device makers.